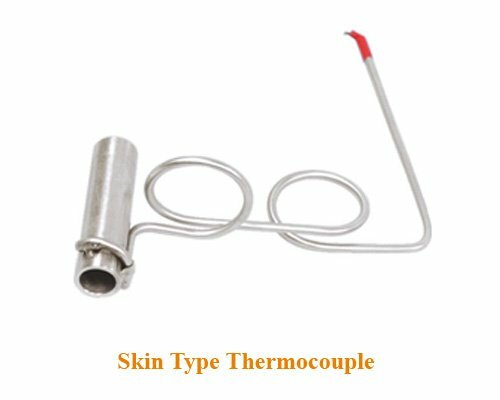 Tube Skin Thermocouples manufactured by us are reliable for measurement and control of tube sur face temperature in fire heaters. 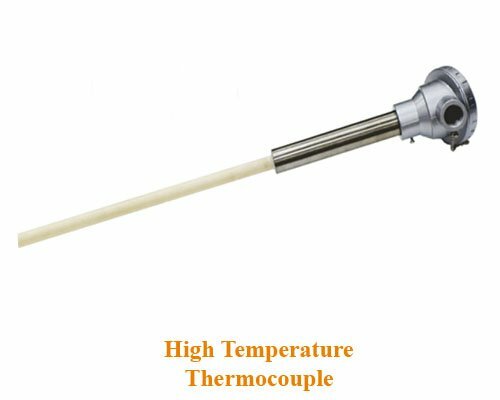 Accurate temperature measurement is impor tant for prolonging heater tube life, for ensuring safe and efficient operation. 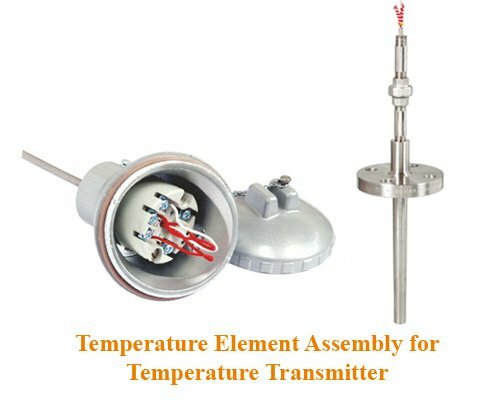 We have been supplying tube skin type thermocouple assemblies in quantities to majority of the projects in India as well as expor ting to various countries. 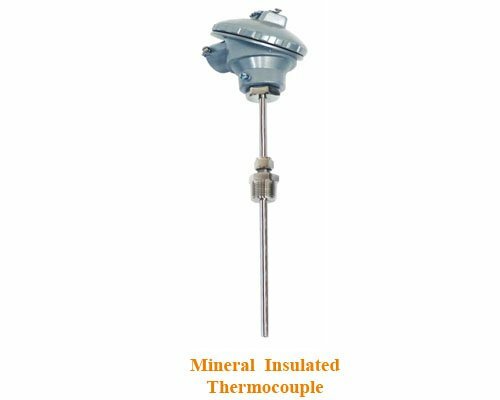 The basic thermocouple is normally of 12.7 mm OD with relatively higher sheath wall thickness, mineral insulated (compacted MgO) and in variety of sheath materials such as SS310, SS446, Inconel 600, Incoloy 800 etc. The Junction is generally grounded. However ungrounded junction also is offered, as customer requires. 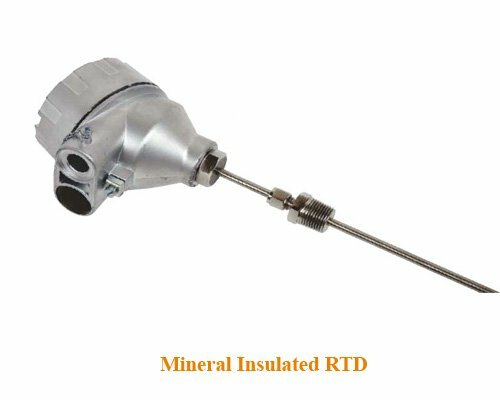 Mineral Insulated (MI) thermocouple is manufactured by Cold drawing and annealing (heat treatment) process in controlled atmosphere. The heat treatment (which is 0 controlled within +/- 2 C) is carried out in hydrogen atmosphere to avoid sur face defects & par tial oxidation of conductor. Established under technical collaboration with M/s. Gauges Bourdon Ltd. – UK / France, Temperature Gauges, Temperature Elements & Thermowells are manufactured at our New Mumbai plant. 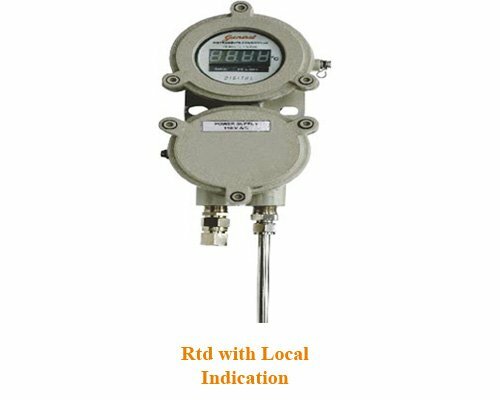 High quality gauges are proven for its precision, reliability, safety and high product life cycle in worldwide onshore and offshore industries. Temperature Elements & Thermowells are manufactured at our New Mumbai plant which is established under technical collaboration with M/s. Gauges Bourdon Ltd. – UK / France. High quality elements / sensors are proven for its precision, reliability, safety and high product life cycle in worldwide onshore and offshore industries. General offers ATEX and CE certificated RTD and Thermocouples with various combinations of length and outer sheath with rapid response to withstand pressure, erosion and vibration environment. 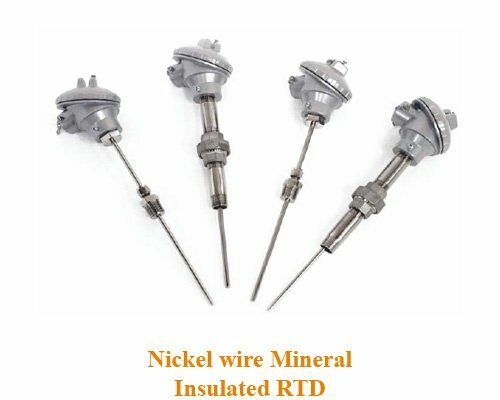 RTD & Thermocouples are manufactured in accordance with national and international standards such as ANSI MC96.1, IEC 584, IEC 751, DIN 43670 class A & B.